At Vspa we offer a range of dual treatment packages for two people people to relax and unwind together. 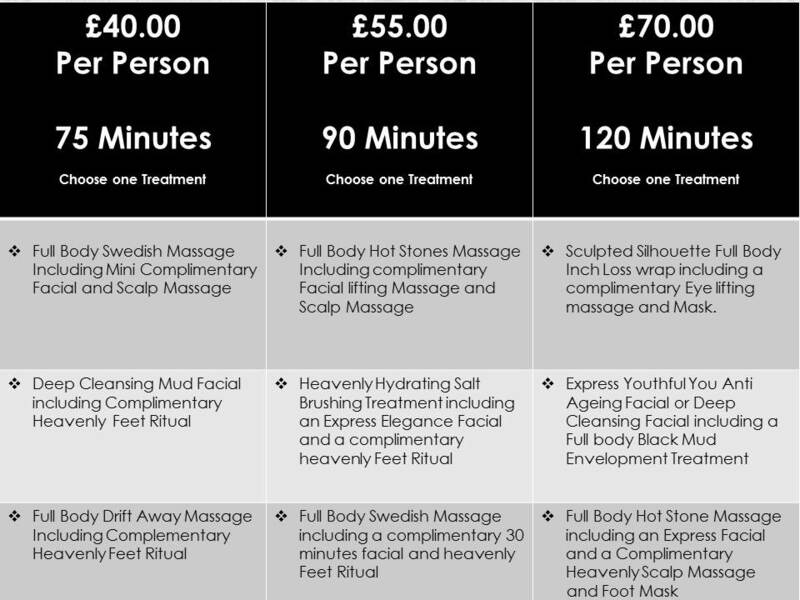 Perfect for a romantic treat, family or friend’s to enjoy a pamper together. The spa requires 50 % deposit. We accept card payments over the phone. The spa does not permit babies or children.